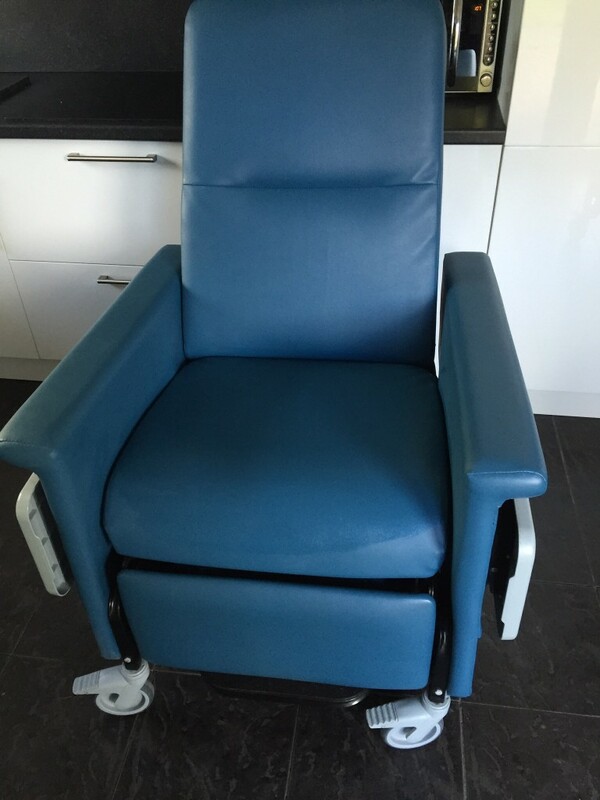 Champions chair used for dialysis treatment. Excellent condition. ← Defibtech Defibrillator Lifeline AED.